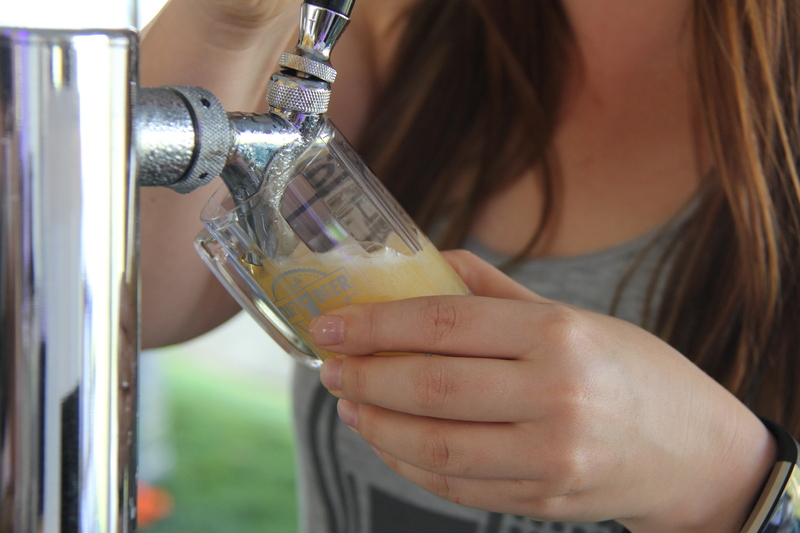 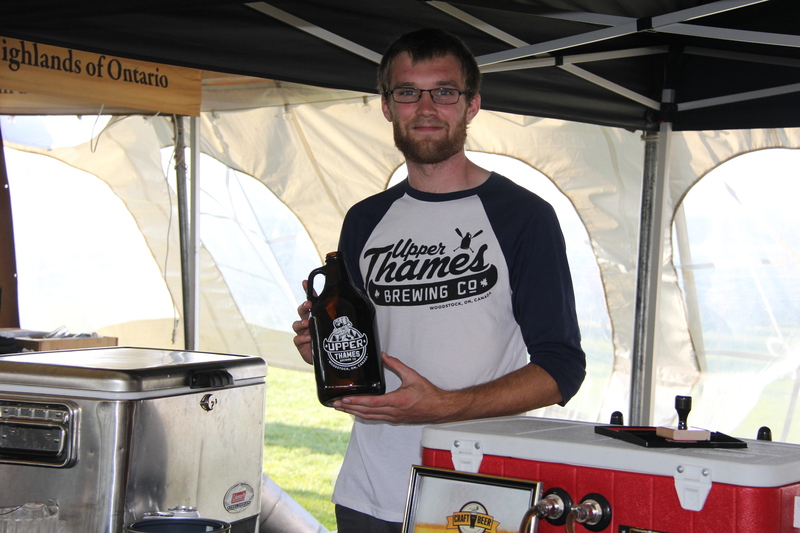 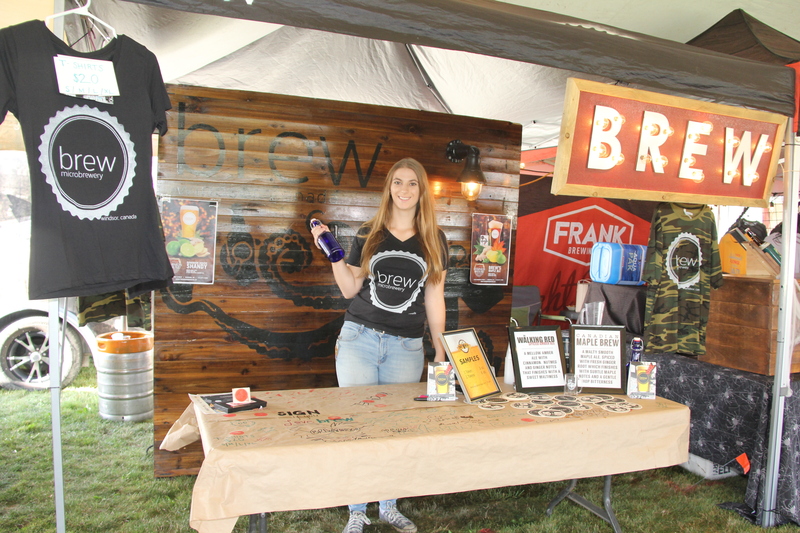 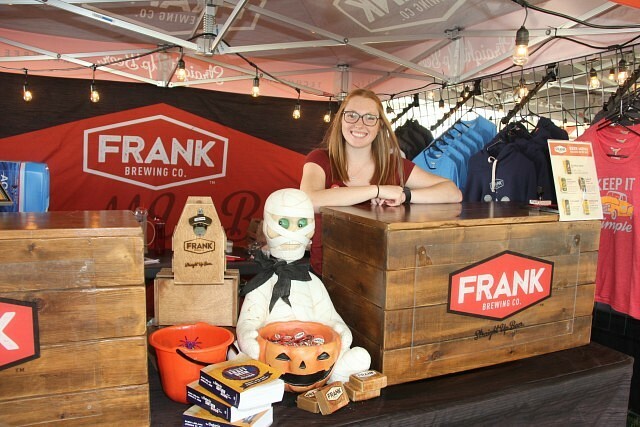 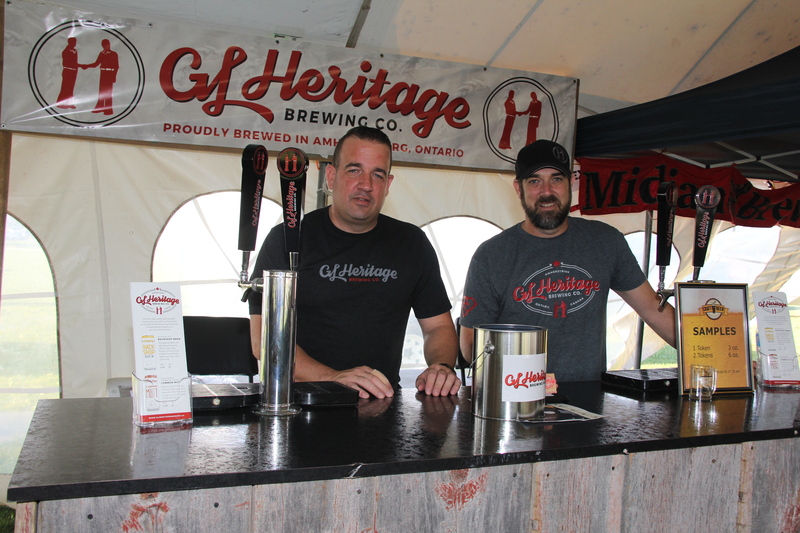 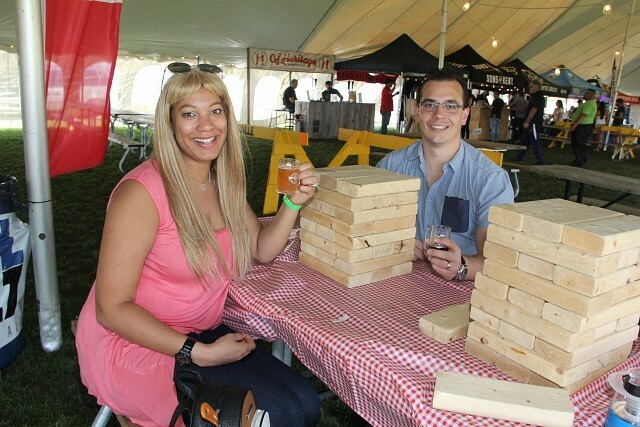 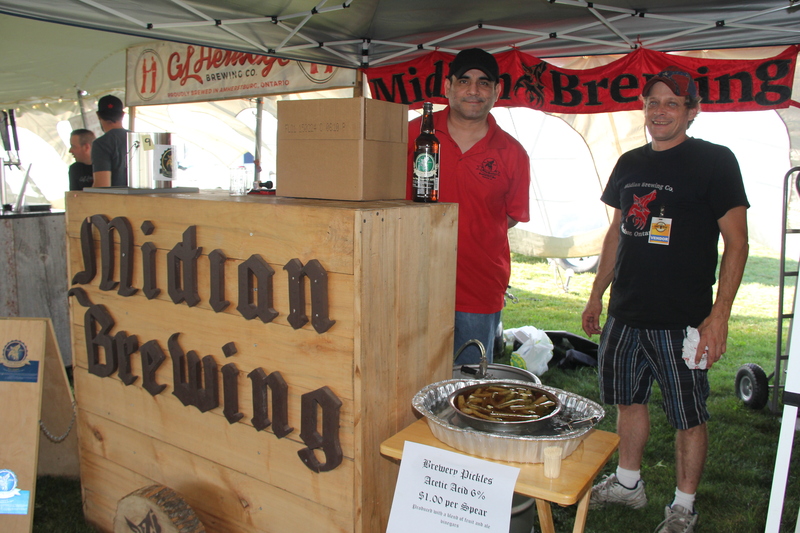 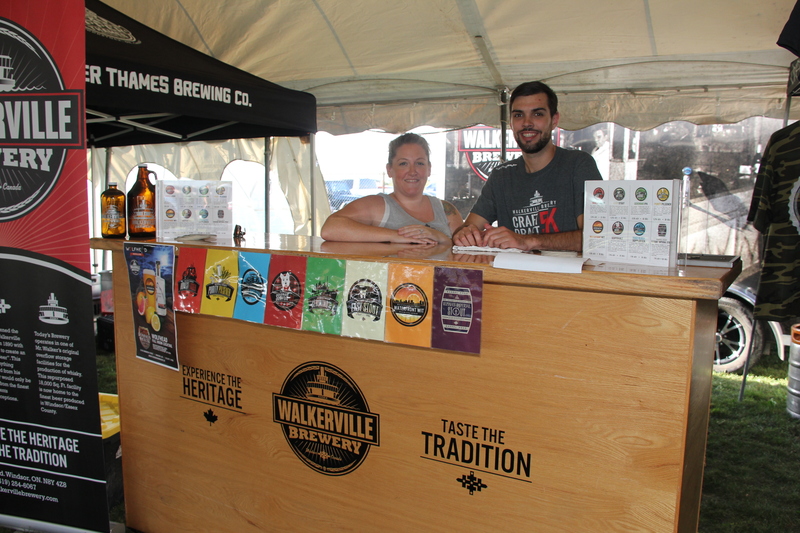 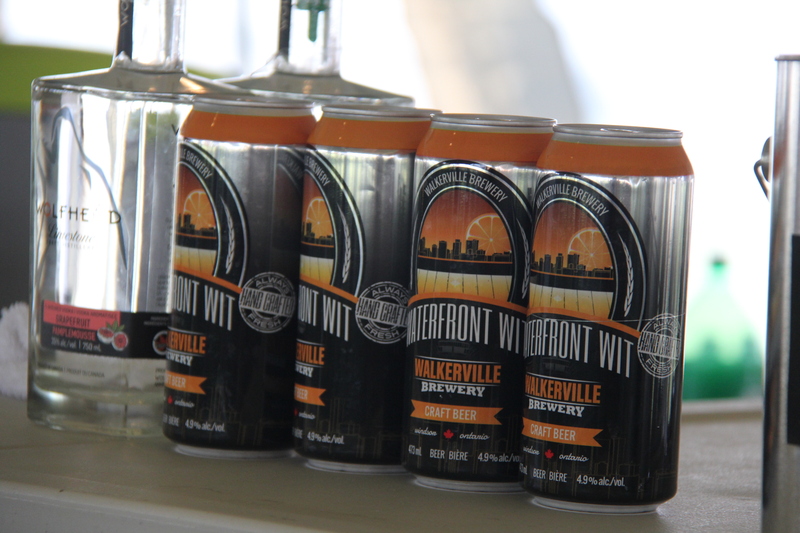 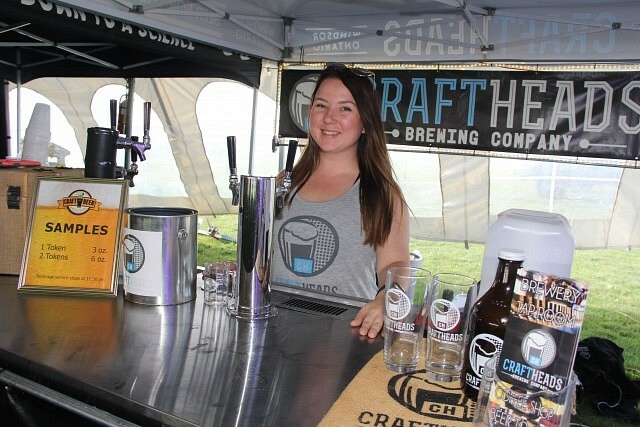 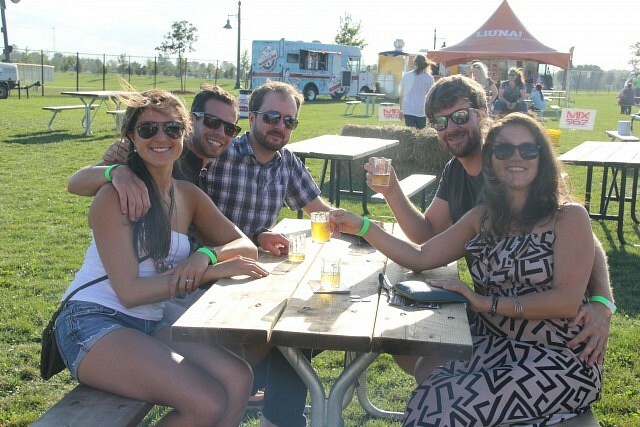 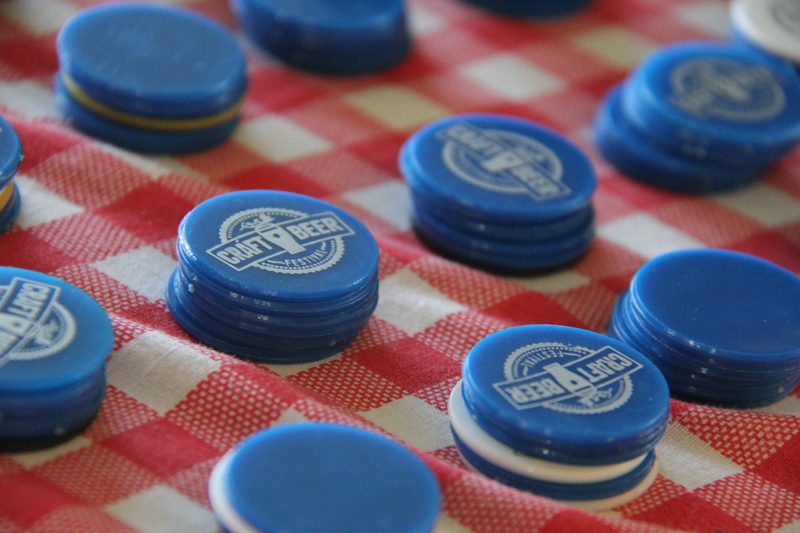 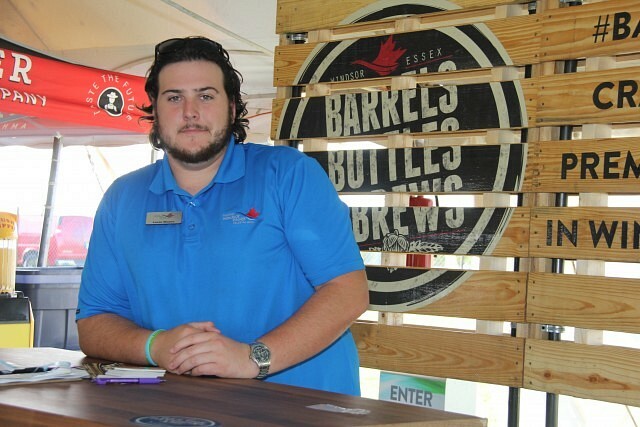 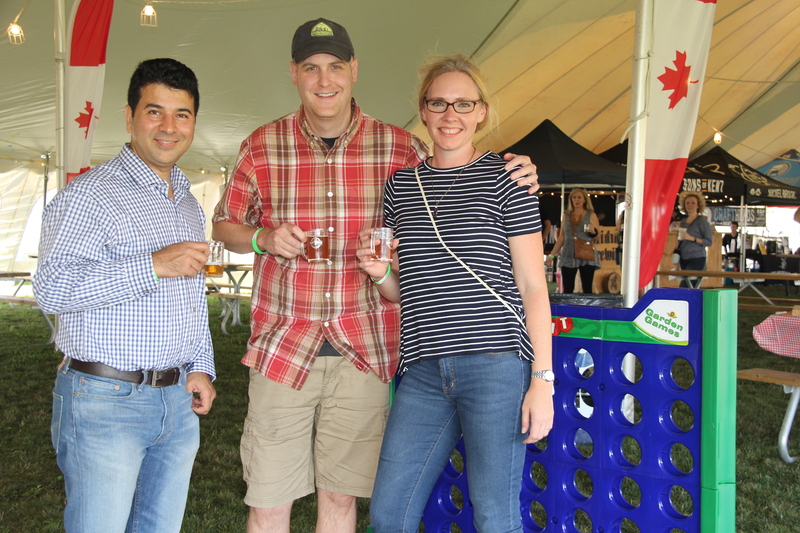 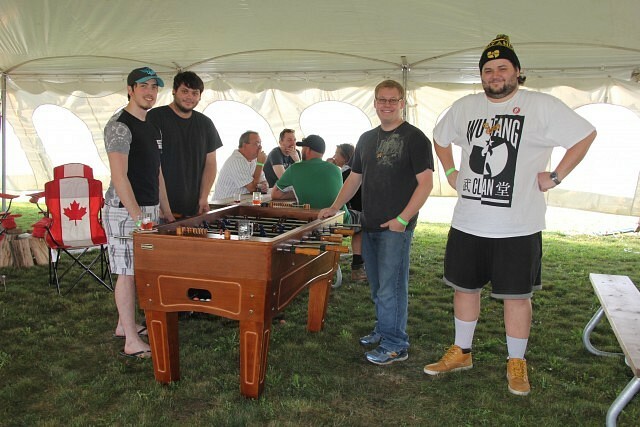 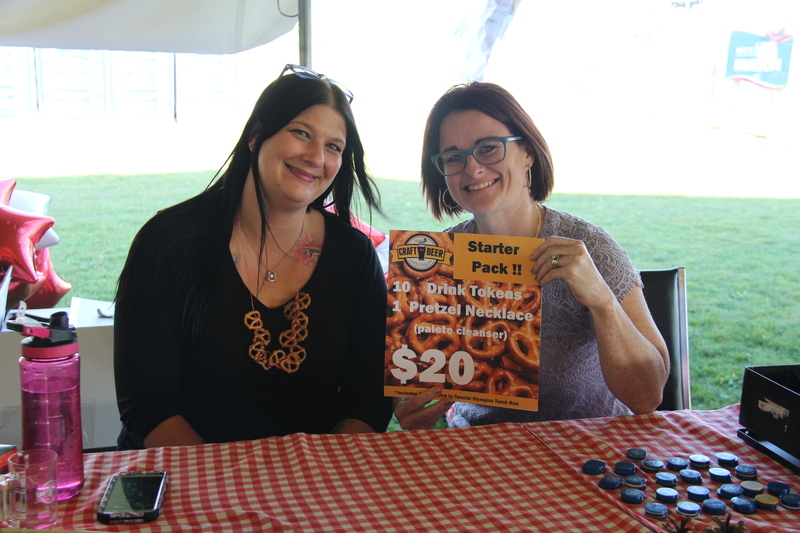 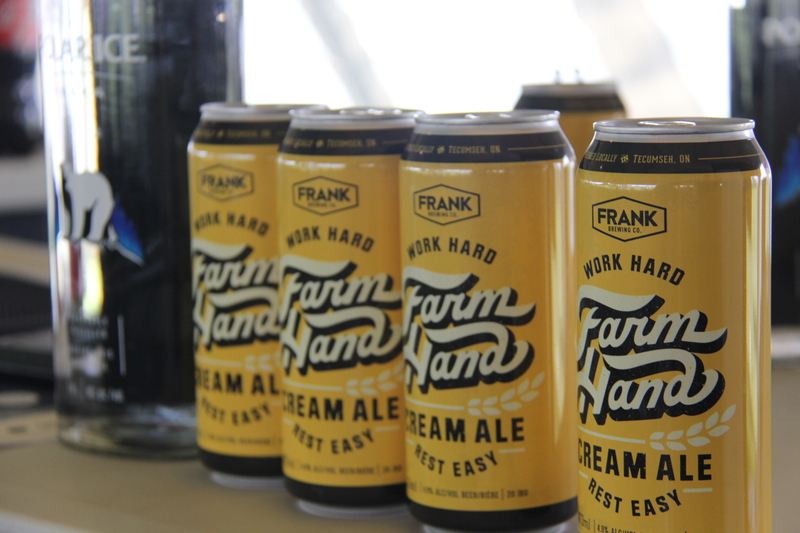 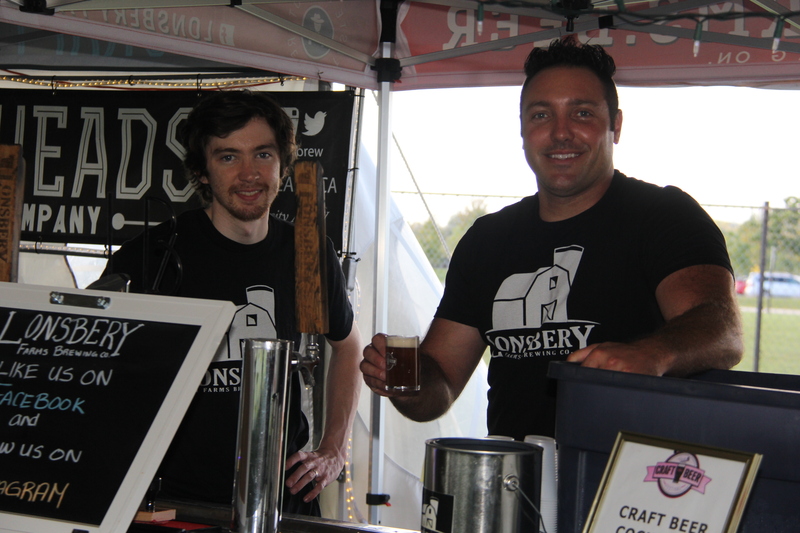 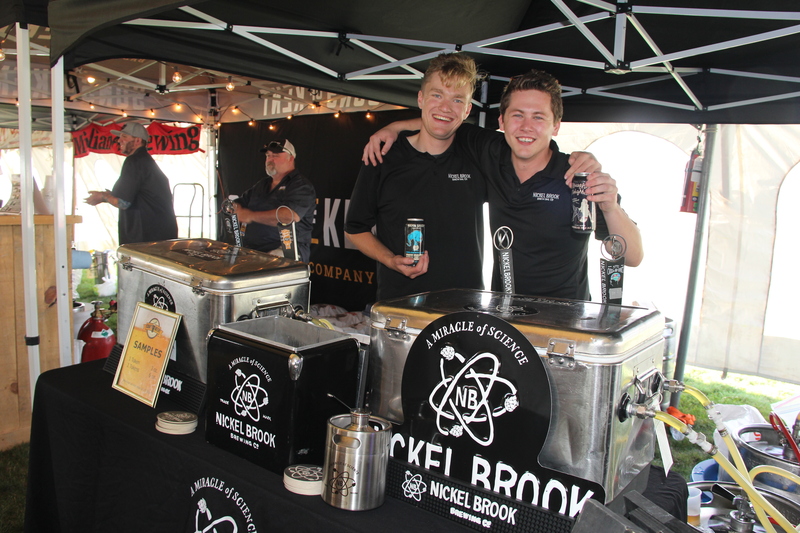 The LaSalle Craft Beer Festival is taking over the Vollmer Complex once again, with craft beer, food, and fun. 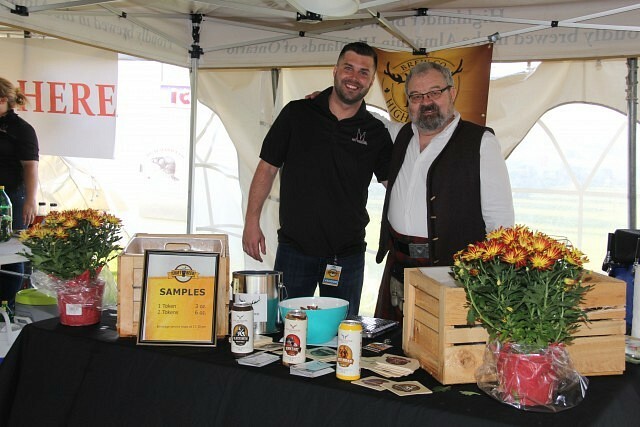 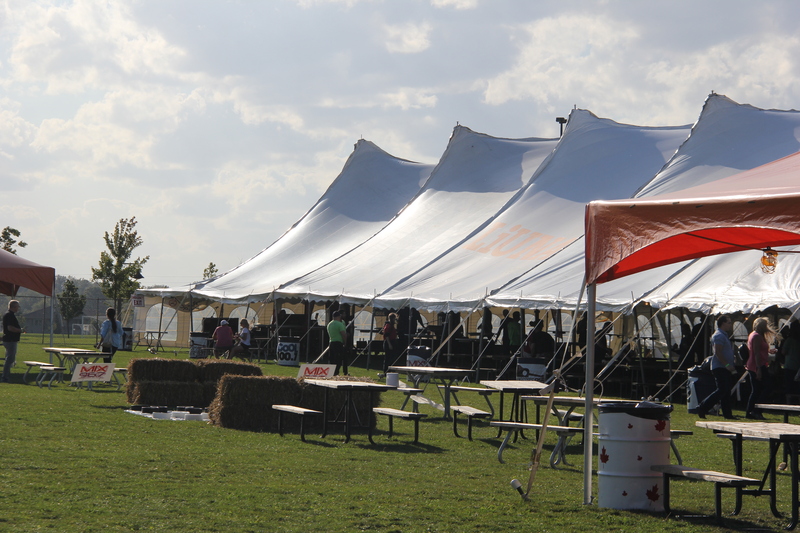 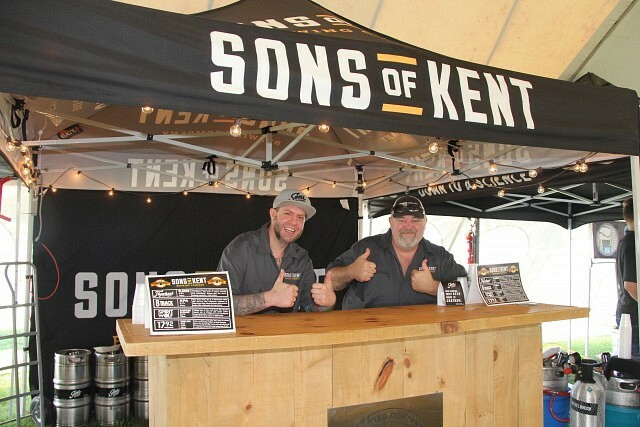 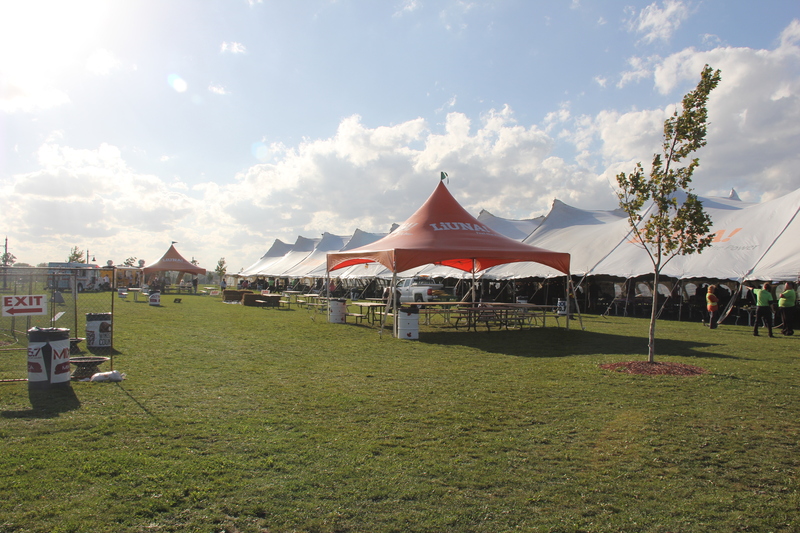 A large heated tent is filled with craft beer brewers, from near and far, to satisfy anyone’s taste with a wide variety of unique beverages. 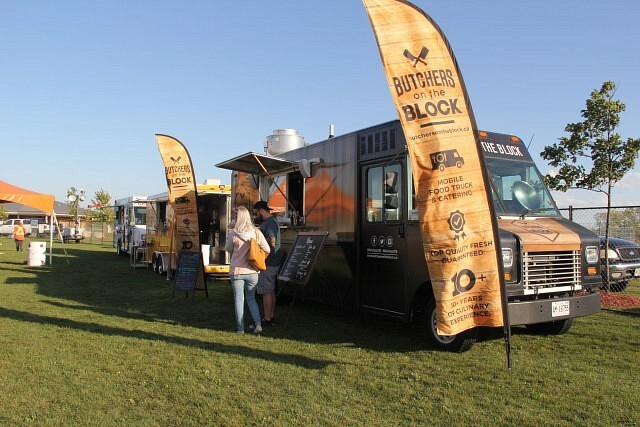 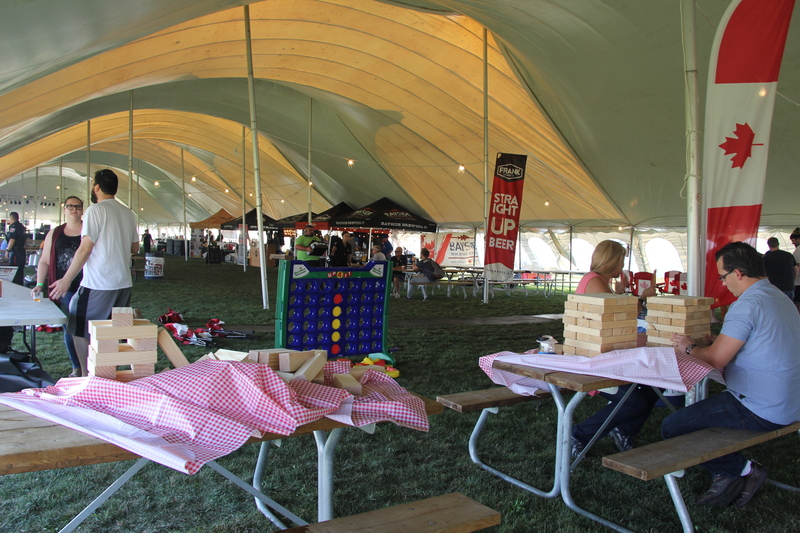 There are also food trucks on premises, as well as many games to play such as giant Jenga and giant checkers and live entertainment. 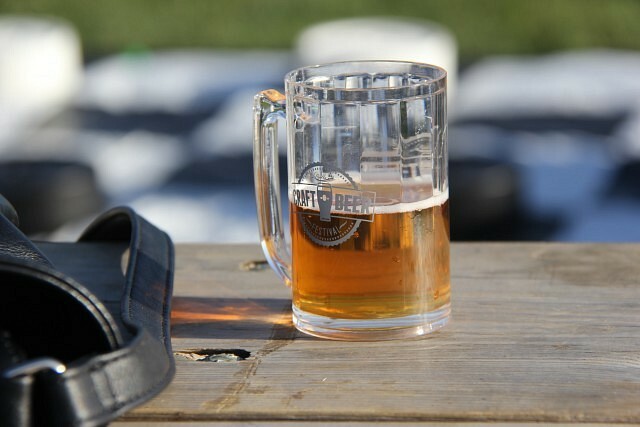 Entry fee for the festival at the door is 20$, which includes a small souvenir beer mug. 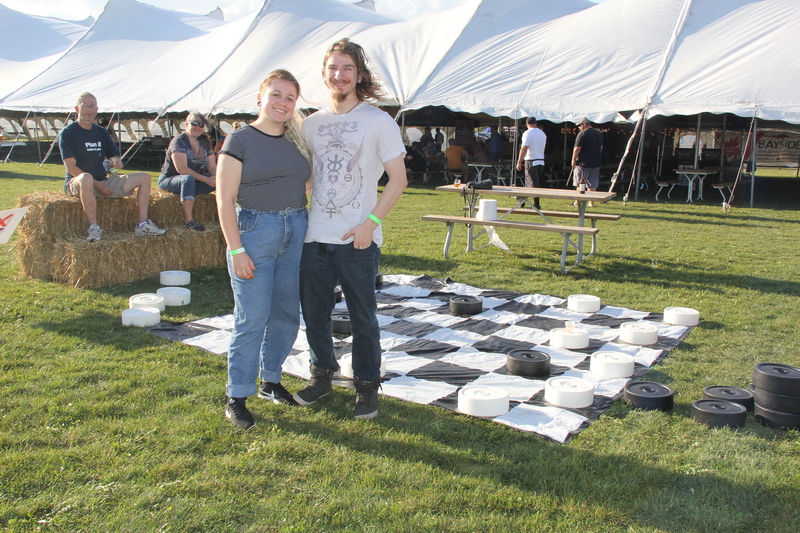 The event runs until midnight Saturday night.